Leaked memo from "independent" rail safety board shows Southern boss is key player and that they advocate sacking guards. A leaked briefing memo from the self-styled “independent” Rail Safety and Standards Board (RSSB) shows that not only is Southern Rail boss Charles Horton a key player in the train-company funded organisation but that they also advocate the sacking of train guards as the way to maximise profits. 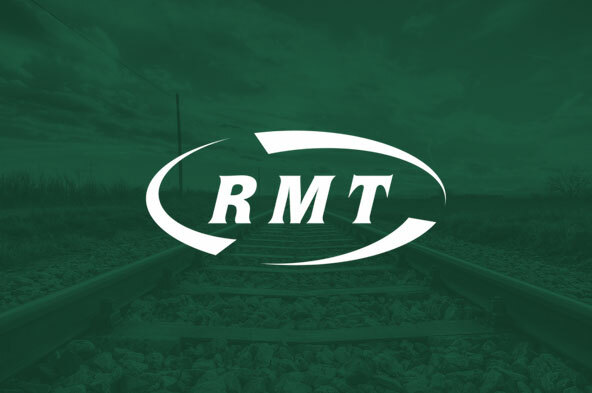 The research brief, released by RMT on the eve of the next phase of industrial action by members on Southern Rail in defence of safety after it leaked on social media, blows apart the claims from Southern that the RSSB is “independent” and also shows that they are up to their necks in the policy of axing guards to ramp up the profits of the train companies that fund them. The policy has since been enshrined by RSSB in their reports with Charles Horton playing a central role. “This incendiary, leaked briefing blows apart the repeated claims from Southern Rail that RSSB is an independent organisation and it also exposes the fact that this outfit is up to its neck in discussions about sacking guards to maximise profits of the train companies who fund it. It is a classic case of “he who pays the piper calls the tune” and makes a nonsense of the claims in Southern's taxpayer-funded advertising campaign. “The strategy of using staff turnover and redeployment to ramp up profits is exactly what Southern and Charles Horton are doing and the fact that they are receiving covering fire from RSSB is an absolute disgrace but hardly surprising when Mr Horton is effectively "independent" RSSB's midfield general.